The government of Chhattisgarh, Department of School Education for making education digital and easy to access all information of Board examination and other has started an online portal called as shaalakosh. This service will now use for making registration for the examination. It will be used by all government and private schools in the state-affiliated by Government of Chhattisgarh, Department of School Education boards. 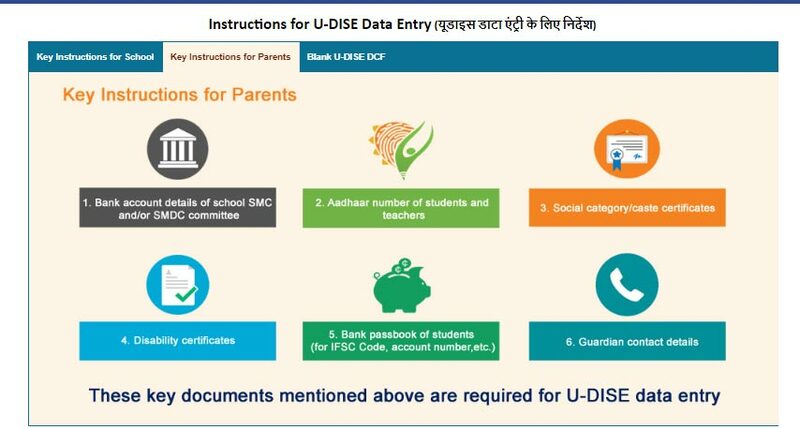 Important: School after completed the all the process for U-DISCE Code and verification by the authority, they will get user id and password. 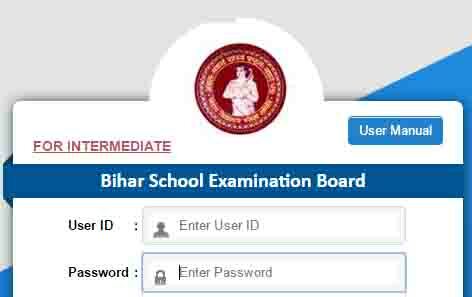 this user id and password will be used for registration for the students to appearing in the examination. It is very important to all schools to get U-DISC Login credentials, To getting the Credentials school administration to have to go through the following procedure. 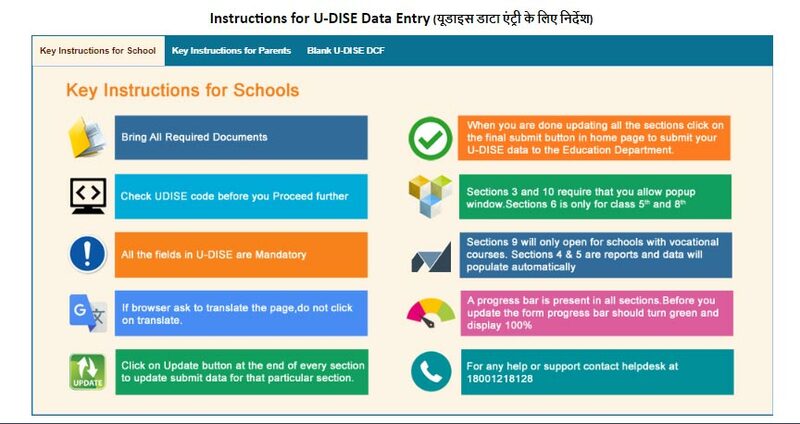 How to Generate UDISE Code for School Registration? First School Administration has to contact Block Education Officers (BEO) for map their school to a cluster and send the school for details verification at the mapped cluster. After sending and verify by the BEO, It will be a send to BDO. Then a provisional U-DISE Code is generated for the school & after the verification and approval by Block Education Officers (BEO). The school is approved by District Education officers (DEO) to generate a final U-DISE Code for the school. School Using UDISE code the Procedure for the Udise shaalakosh can be checked out for Online Registration. For the registration of the students, all the parents of school have to provide the information of the students to the schools. If need any information then contact on The following contact id which has been provided by the Government of Chhattisgarh, Department of School Education.